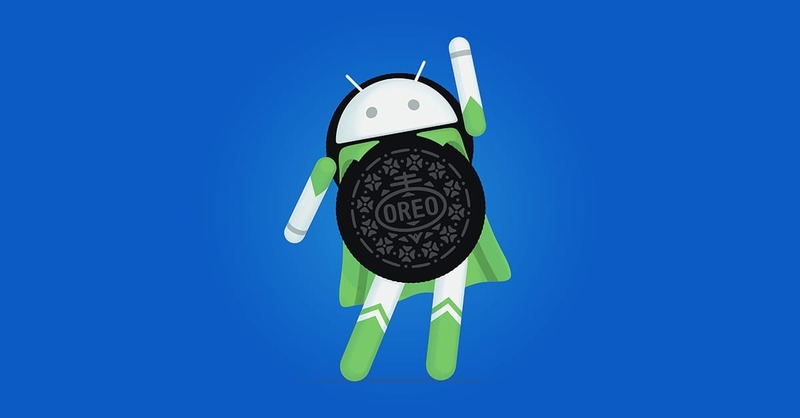 Google promised that the Android Oreo 8.1 will be released before the year end. Android 8.1 was first launched as a developer preview on October 25, bringing improvements multiple notification alerts and additional number of features aimed at developers. Second beta release landed just a week ago and the update brings bug fixes and optimizations. Now Google released stable version of Android 8.1 Oreo and it will be rolling out to users starting today, December 5. However, this “near-final” release included one long-awaited developer access to the Visual Core image processing chip inside the Pixel 2 and Pixel 2 XL. Now the camera app developers will be able to improve their apps to take full advantage of the unique hardware found on Google smartphones. Officially launching with Android 8.1, Google also introduced today the Android Go edition of Oreo. Designed for devices with less than 1GB of RAM, Android Go comprises an optimized and lean version of Android, a set of pared-down Google apps, and a special version of the Play Store that highlights Android Go-optimized apps. The new Android experience will be coming to devices in the coming months. Google introduced the new Android version at its Google For India event. There isn’t an official changelog present now. Starting today, Android 8.1 will roll out to the Pixel 2, Pixel 2 XL, Pixel, Pixel XL, Pixel C, Nexus 6P, and Nexus 5X, no side-loading or beta access required.